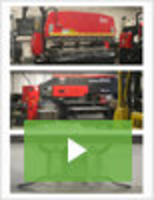 Built for cutting wood, composites, plastics, foam and non-ferrous metals. 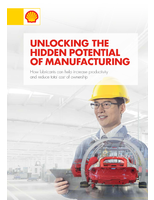 Is a combination of precision engineering, industrial performance and unbeatable value. 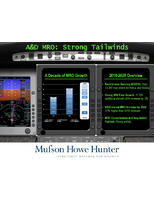 Built from a heavy, all-steel welded frame, a steel gantry and steel gantry supports that ensures maximum rigidity and durability. 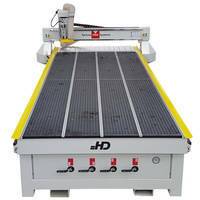 Equipped with brushless stepper motor, HD II 2436 Tabletop CNC Router System is designed with 24 x 36 in. processing area and vacuum T-slot work surface and vacuum generator. 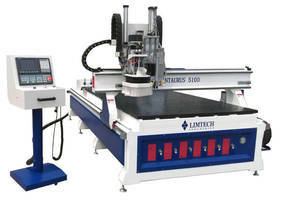 Featuring steel construction and 2 HP 6,000-24000 rpm spindle, unit allows users for precise cutting. 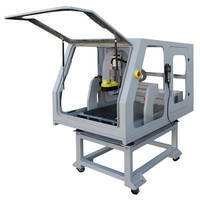 APEX3R CNC Router is derived from MultiCam Technology. 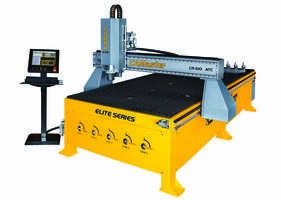 APEX3R CNC router sets balance between performance and precision. 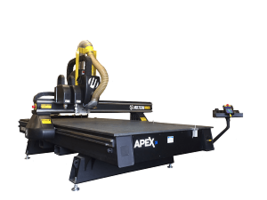 When combined with MultiCam's EZ control interface, APEX3R is set to be well-rounded and lucrative CNC router for both novice and experienced operators. 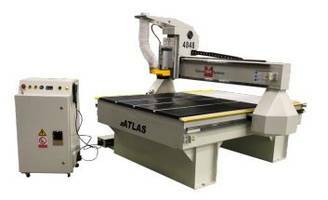 Allows end user to gain efficiency in sign, woodworking, tooling, and aluminum extrusion markets. 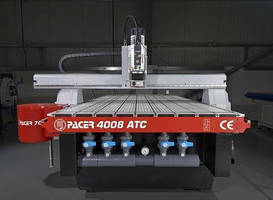 CNC Routing System targets ACM fabricators. 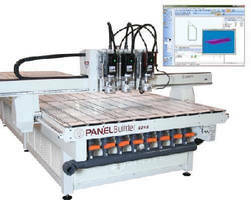 Feature-Optimized CNC Router has lightweight frame.